We have recently added a Print Room for the sale of individually hand printed archival prints sizes A4 to A2 using premium fine art papers and inks. All prints are signed, sizes A3 and A2 are limited additions. 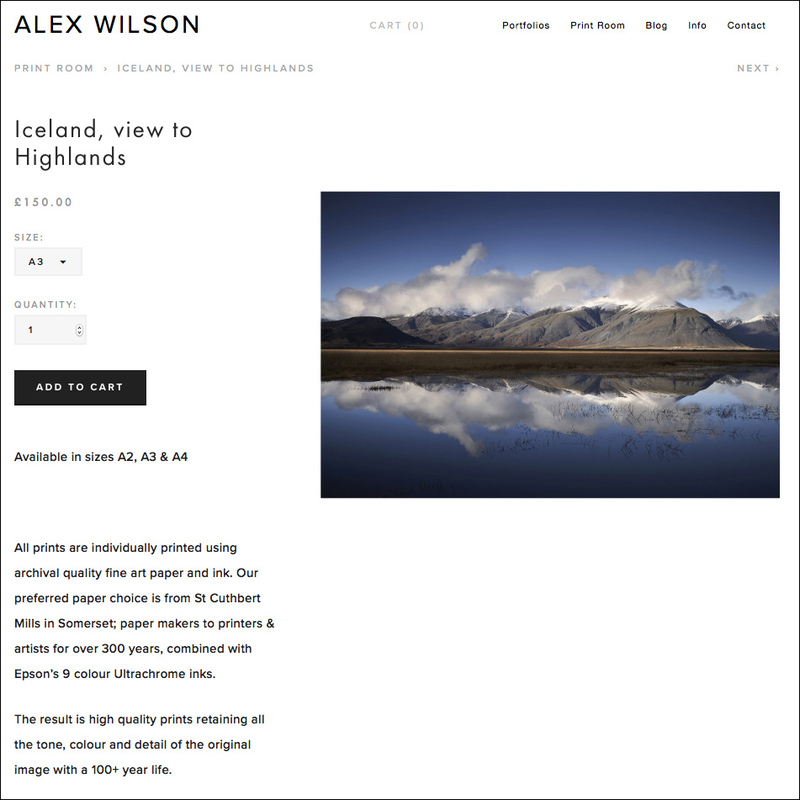 Click on Print Room on our home page to view the current selection of images available.